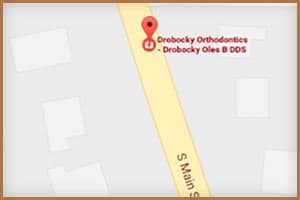 Dr. Oles Drobocky and his staff are committed to providing you the highest quality in orthodontic care. 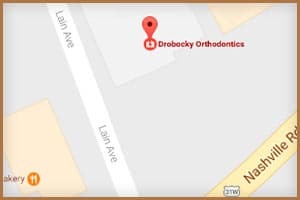 Dr. Drobocky is a graduate of Western Kentucky University, the Dental School of The University of Kentucky, and Washington University in St. Louis’s orthodontics program. 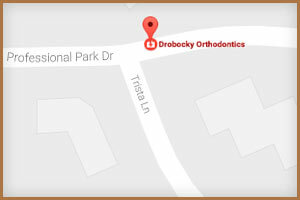 Drobocky Orthodontics has served the South Central Kentucky area for over 29 years. We specialize in quality individual attention and care coupled with the latest in Orthodontic Technology. 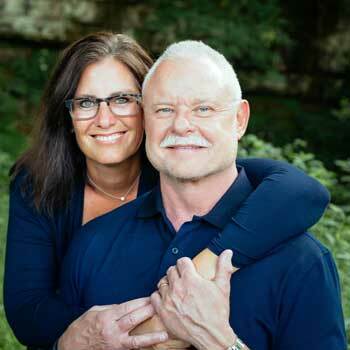 Dr. Drobocky is proud to be a certified provider of Invisalign invisible braces and has completed the intensive Invisalign Masters training series. We go beyond your expectations by delivering top quality care along with creating a warm and friendly atmosphere that make your visit with us much more comfortable for you and your family. 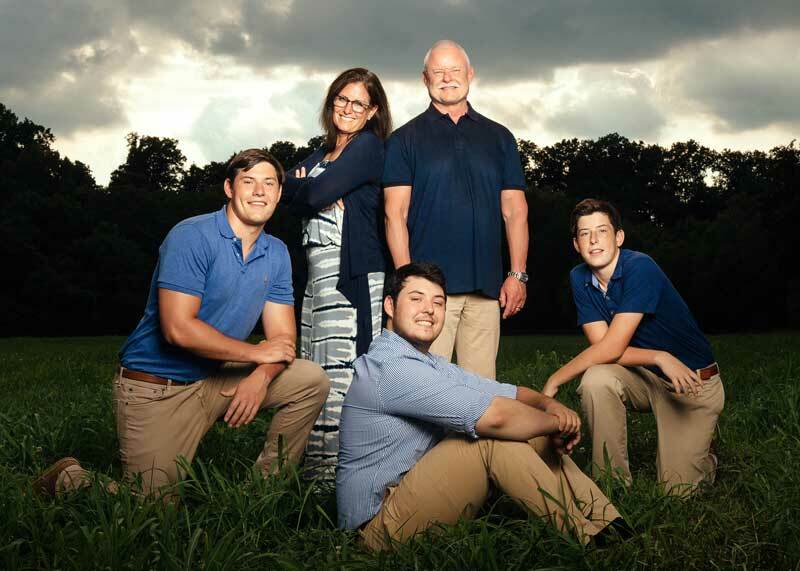 Dr. Drobocky, Camille, and sons believe in this community and invite you to join our practice.